Attention America-this is a crisis. The video and images of horrific destruction are in front of us. 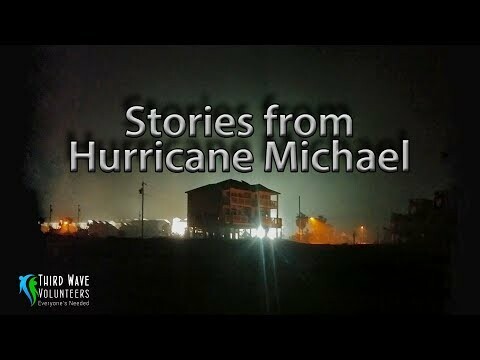 It looks like a war zone here in Mexico beach, Port Joe beach and Panama City areas from hurricane Michael Our Third Wave Volunteer SAR ( search and rescue) teams arrived into Mexico city right after the roads opened and took airboats out into the bayous to remote areas looking for survivors and helping famailes cut off from the civilization. Volunteers delivered medical, solar lights, water filtration and a big hug of love.